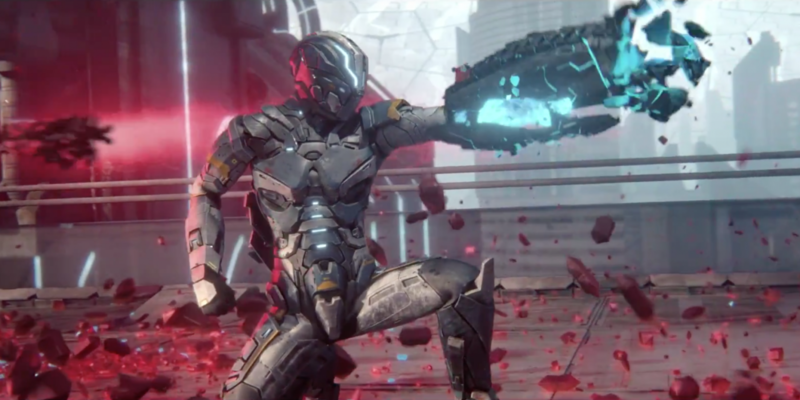 Today, Sony Interactive Entertainment released a new trailer for the upcoming Housermarque-developed twin-stick shooter, Matterfall. The video is about three minutes in length and features members of the Matterfall development team talking about a variety of different elements from the game. The main thing that the developers of Matterfall discuss in this new video is where it is that the game’s idea came from. From comparing it to past noteworthy titles like Resogun and Super Stardust Ultra, to even mentioning older influences from games on the Commodore 64 and Amiga, Matterfall’s roots are very much in line with most of the other titles that Housemarque creates. We also hear some new details in the video about the story of Matterfall which provides us with more insight as to where the game takes place and who we’re fighting. Lastly, the Housemarque team puts a great emphasis on the flow that the game has and stresses that if you want to get good at Matterfall, you’ll need to have quick reflexes. 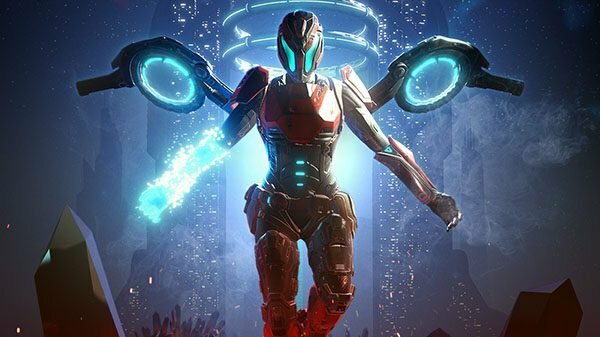 In addition to hearing directly from the developers about what it is that sets Matterfall apart, we get to also check out a ton of new gameplay footage in this video. In the past, we have received some quick looks at the game in action ranging from entire level playthroughs to another showing the game off live from the E3 show floor accompanied by members of the Housemarque team. Each video that is released continues to make Matterfall look better and better. If you want to check out this new video, then you can find it at the bottom of this page. Matterfall recently has gone gold and is scheduled to release in just a few short weeks on August 15, exclusively for PS4.